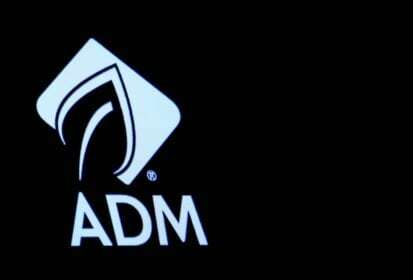 Chicago | Reuters – Archer Daniels Midland Co’s net profits doubled in the second quarter and beat Wall Street estimates, after a drought in Argentina and the U.S.-China trade spat boosted the U.S. grain merchant’s trading and oilseed processing businesses. Commodity trader Cargill Inc’s latest earnings also benefited from trade tensions. Rival Bunge Ltd is due to report quarterly results on Wednesday.